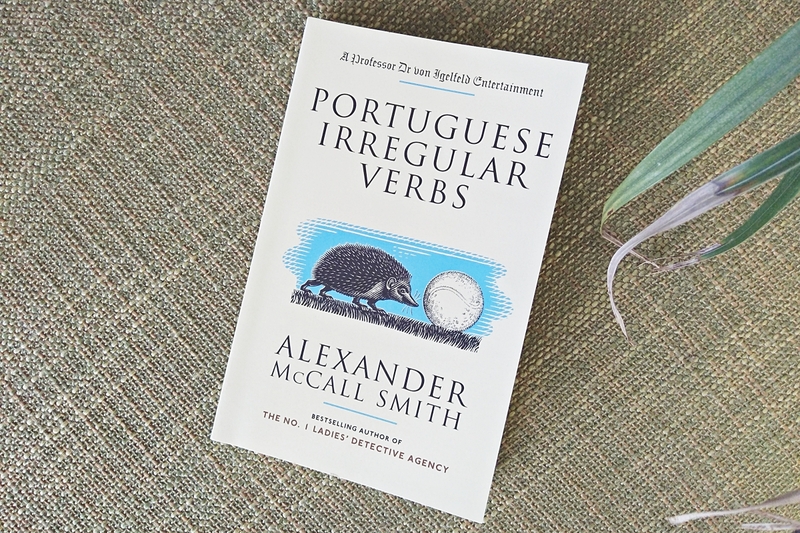 We really hope you're enjoying our July BB book club pick Portuguese Irregular Verbs, a collection of unusual tales chosen by Anjali. There's just under a week left to send us your opinions to be featured in our July roundup and infographic so make sure you click through to the Google form if you'd like to get involved! If you haven't had time to read the book don't worry, we'll be announcing August's pick in just over a week's time.